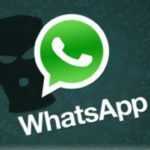 WhatsApp in one of the frequently used social app nowadays, it provides it uses many features, but it lacks some features, one of them is to schedule the messages on the WhatsApp. Yes, we cannot record messages on WhatsApp directly on the WhatsApp app. And most of us think that it is not possible to schedule the messages on WhatsApp, but they do not know that it is as simple as to make a cup of tea. 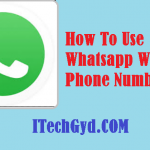 Yes, you can schedule the messages to send to your particular contacts or a whole group at a scheduled time it is not the harder method you just need to follow the following steps to schedule the WhatsApp messages on your Android phone. Well, we are just going to use a simple app named as “WhatsApp Scheduling App”. 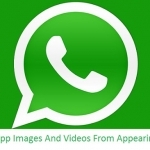 This app is specially designed to schedule the WhatsApp messages on Android devices. You have to download and install the WhatsApp Scheduling App on your smartphone. 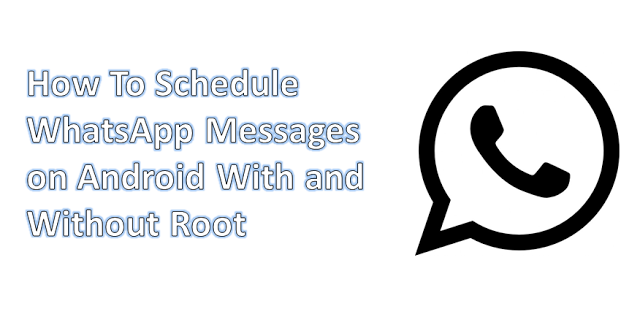 For using the WhatsApp Scheduling App your Android device must to rooted. Note: In some locations this app is not available to download and use but I have managed this for you, if you are also from such certain palces then you can download WhatsApp Scheduling App above. Launch the app after installing then it will ask for the SuperUser Permission to schedule the messages. Give it permission. After the app has been set to your device, just click on the “Pencil Icon” at the top right corner of the app. 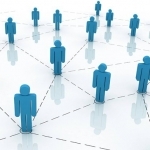 Now select a person from your WhatsApp contact that may be a single person or a big group. The founder of the WhatsApp is Jan Koum was a very poor man in his childhood, His parents was so poor that they cannot give his food and the other things of need. But now he is one of the top richest man of the world. But he never spend or waste his money without any reason on anything. When you have successfully added your message to the WhatsApp Scheduling App then you can see your scheduled messages under the pending message tab and will be able to edit, delete, save, send and reschedule. The process of scheduling messages on rooted and non-rooted Android devices is not very different. The process is same the thing which is changed is the apps, some apps can support both rooted and non-rooted Android devices but some apps can support just rooted phones as above but if your phone is not rooted and you do not have any plane to root it then you can use the below apps to schedule messages for WhatsApp. Scheduler for WhatsApp is the best app for those people who often forget to send important messages to their loved ones. If you are one of the following people then this app is just for you. Forget to wish to special people on special occasions. Wants to remind someone to do a specific task. You often forget to send good morning or good evening messages to special persons. 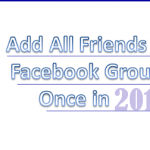 You can send a single message to many contacts, group or a single number. Messages can be scheduled without any limits such as you can schedule message for daily basic, weekly, monthly or yearly. Recipients can be selected by typing the number or by selecting them from the list. Easily look at the scheduled messages, moreover scheduled messages can be edited, deleted and sent at any time. No root required, you can use this app on any kind of phone either that is rooted or not. Important Note: If your phone is PIN protected and is locked on scheduled time then the messages will not be sent. 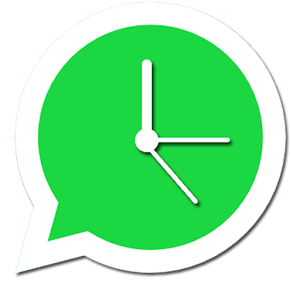 WA Scheduler can also be used for scheduling messages on WhatsApp. You just need to download and install the app on your Android phone. After installation process, launch the app, write your message select the recipients and schedule your message. Your message will be sent at the scheduled time which you have set. 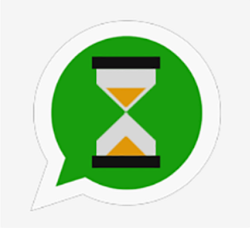 So, all above was How To Schedule WhatsApp Messages on Android With and Without Root. This was a straightforward and easy method to schedule your messages to send at a particular time. I hope that you have enjoyed the method to schedule the WhatsApp messages and are now able to schedule the messages. If you have any problem the, please drop a comment I will be with you as you will ask for help.